IT’S A STEELERS WORLD..And Rooney’s Want to Make it Official | "IT'S A STEELERS WORLD"! 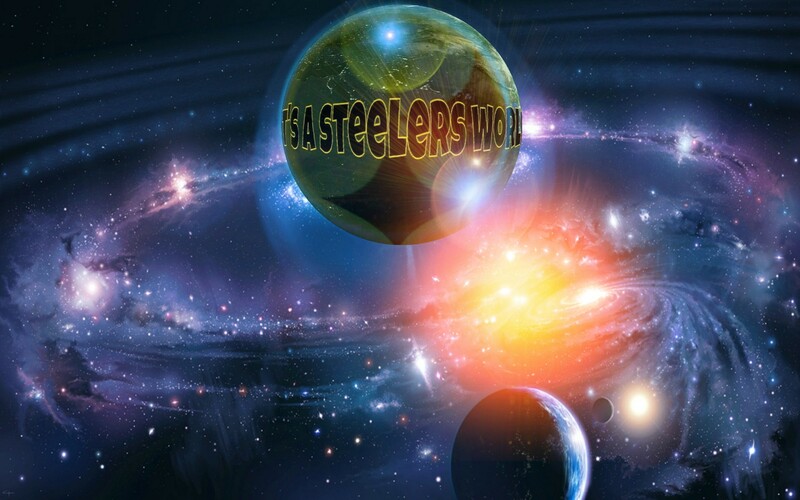 It wasn’t like I came up with the name on a flook, It’s A Steelers World is something that I have been pushing for the past several years with my Facebook pages, T-shirt line and more recently this blog page. Basically because we already own the Nation..why not rule the world? What I am trying to say is Art Rooney II is very interested in taking the Steelers game global. Something I see as very fitting for the obvious “World’s Team”..surpassing the Dallas’s Cowboys self proclaimed “America’s Team”. Taking over the planet, one Country at a time! You got that right, Angelo.